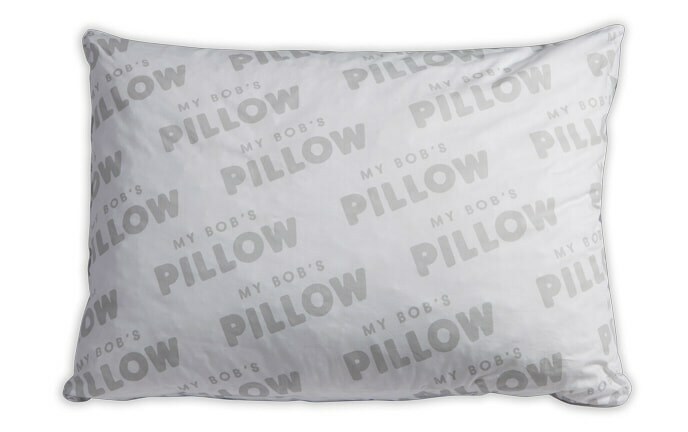 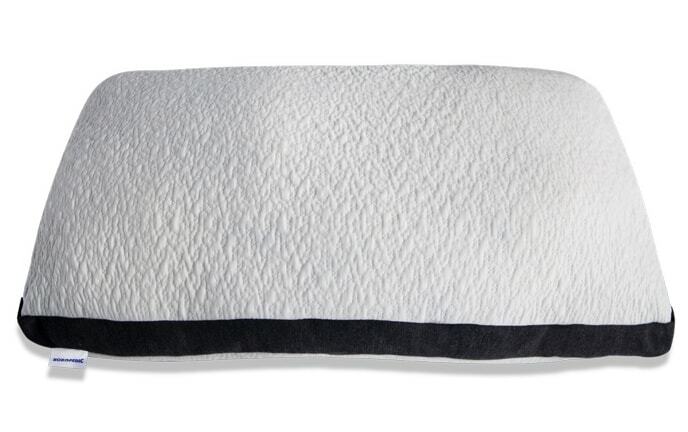 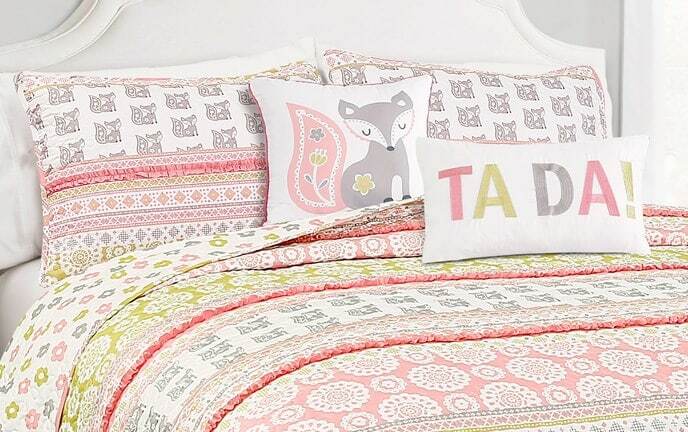 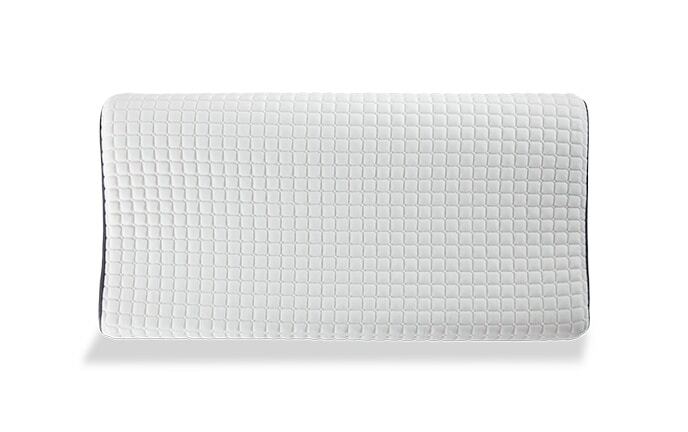 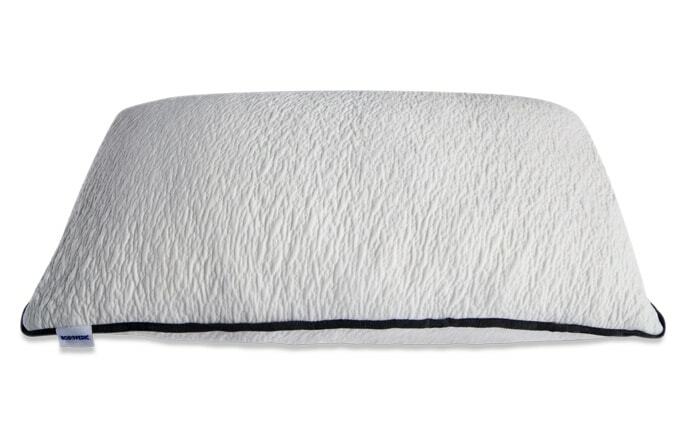 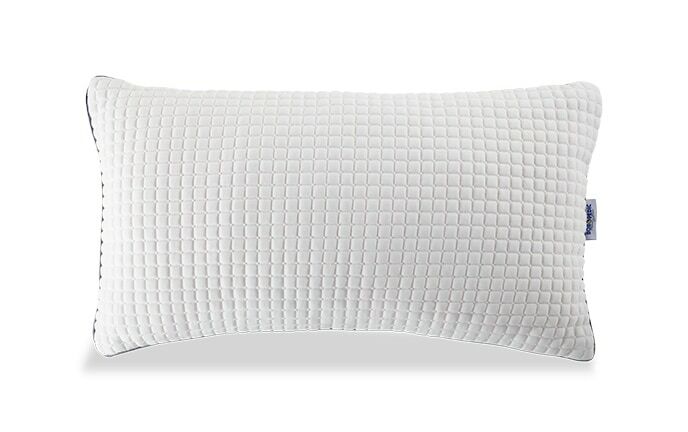 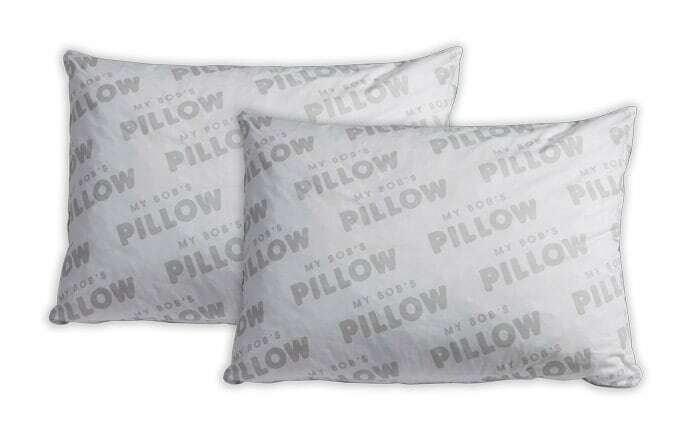 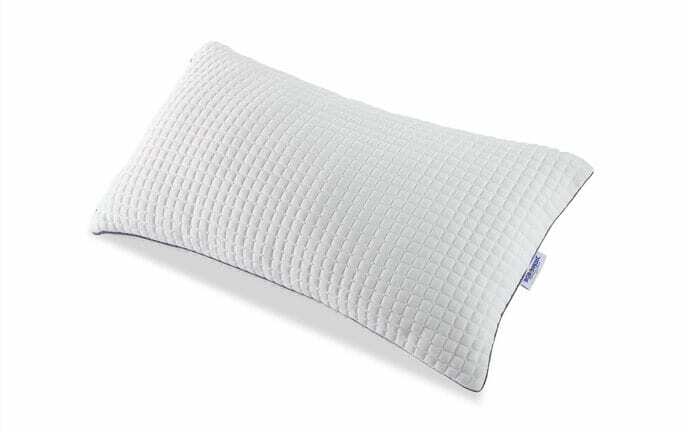 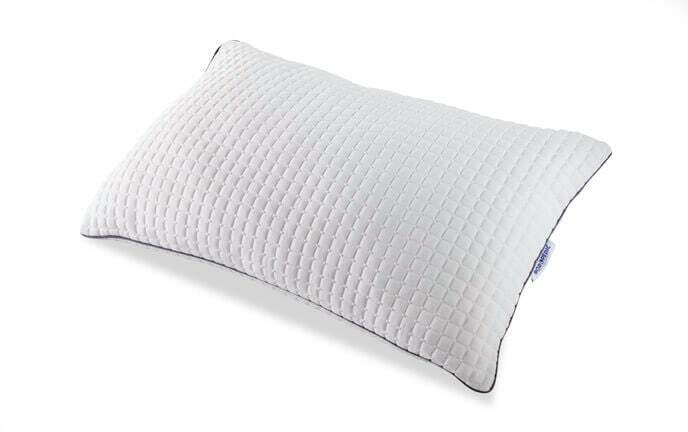 Whether you're a side sleeper, stomach sleeper or back sleeper, I've got just the right pillow for you. 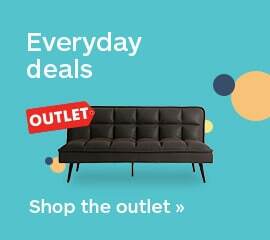 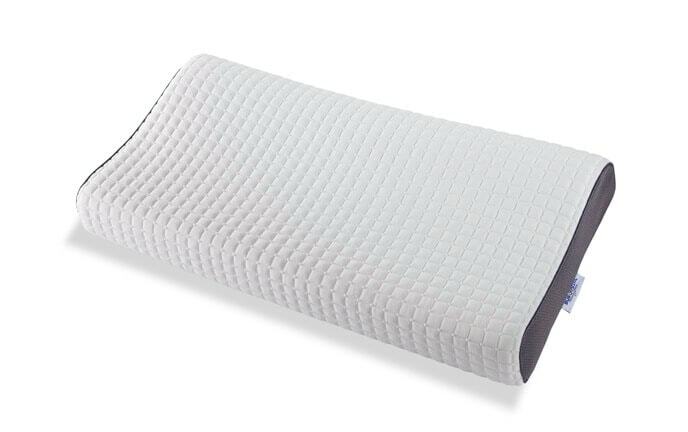 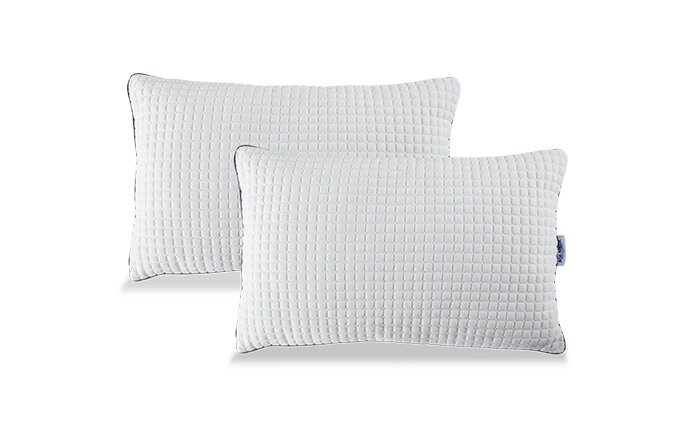 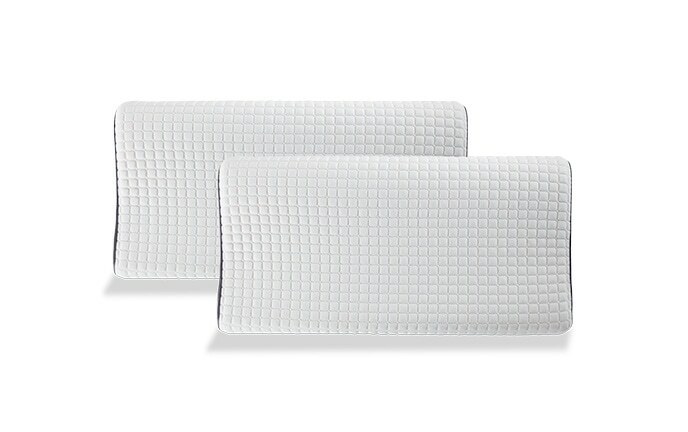 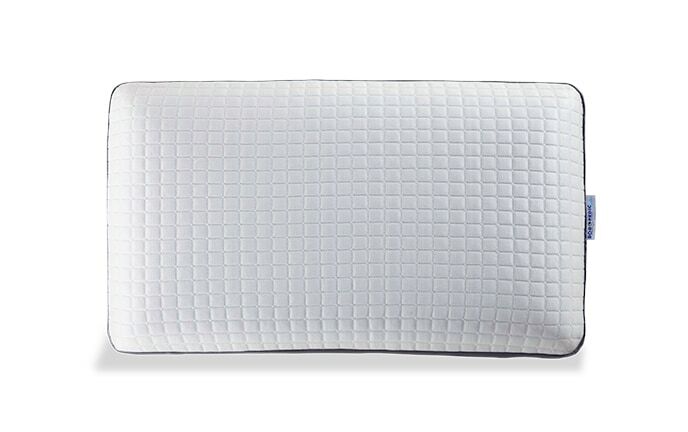 Shop my selection of memory foam, gel and classic bed pillows so you can store that wad of cash you just saved under your brand new pillow! 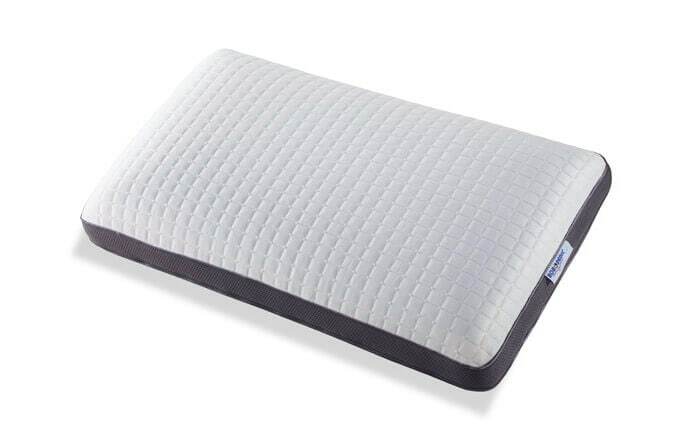 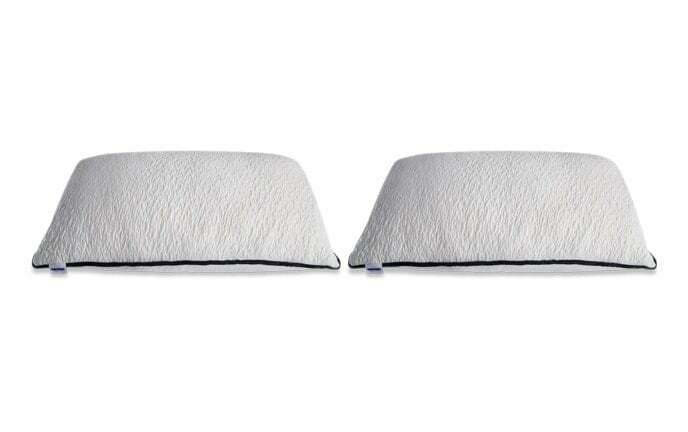 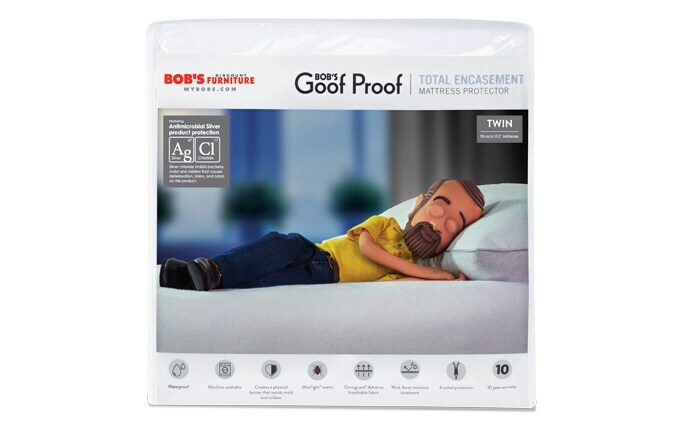 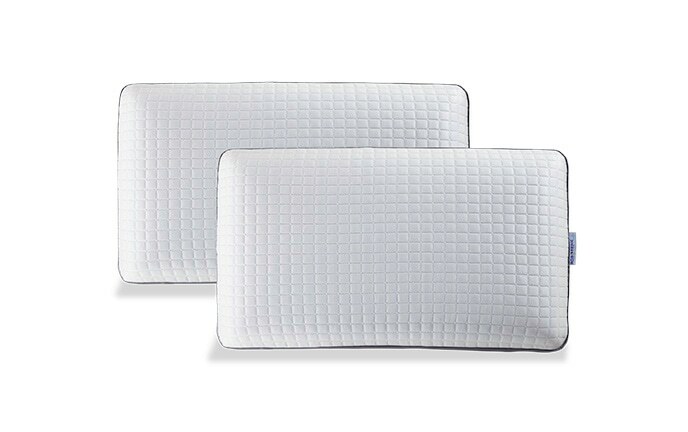 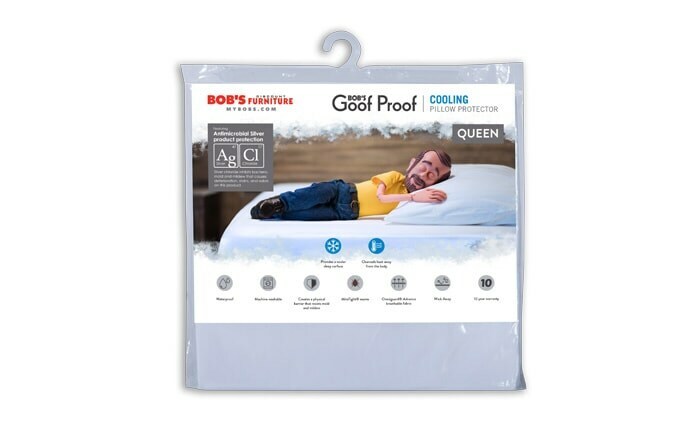 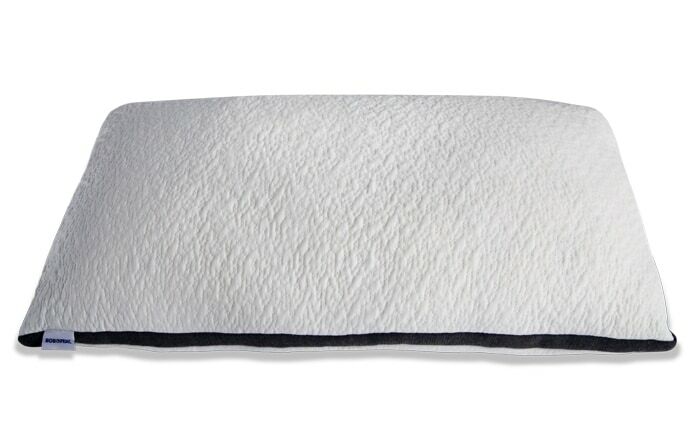 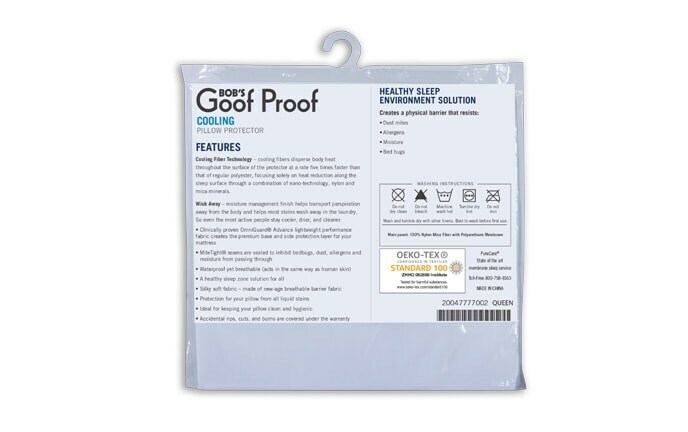 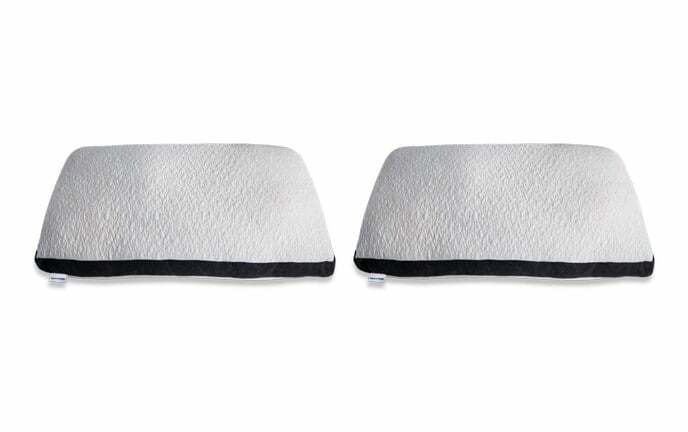 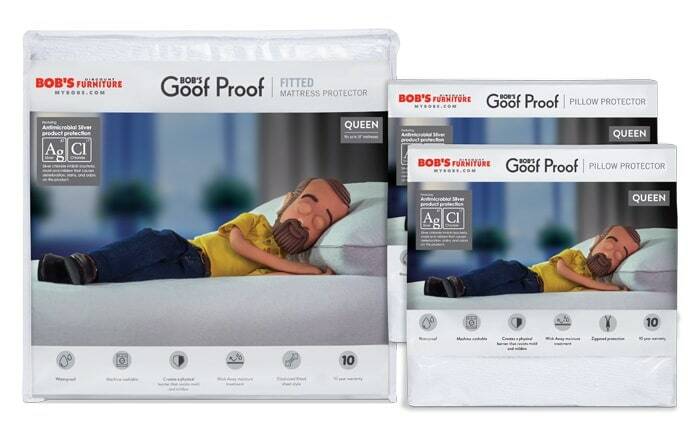 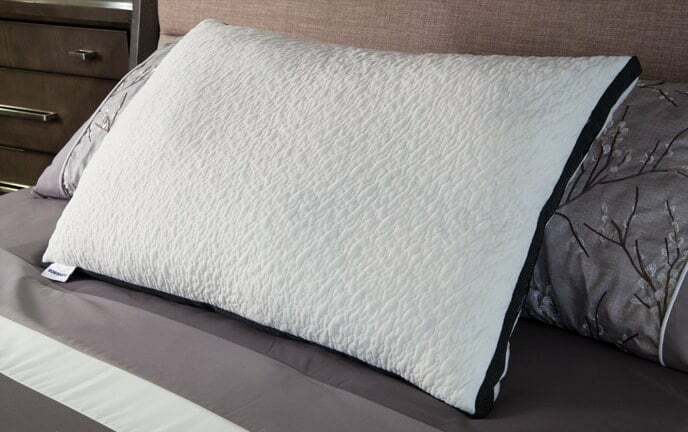 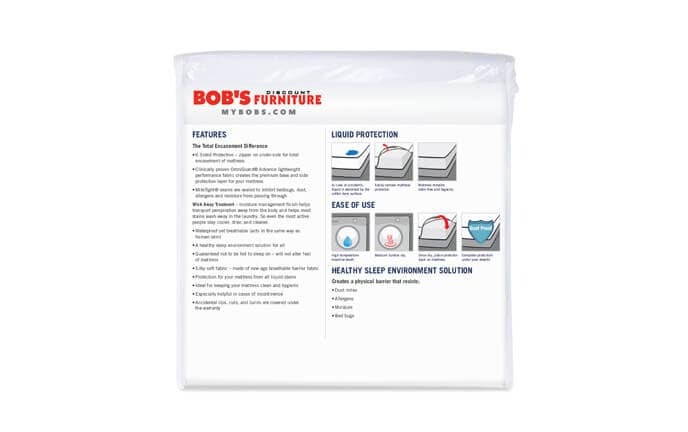 Create a healthy sleep zone with a Goof Proof mattress protector and pillow protector. 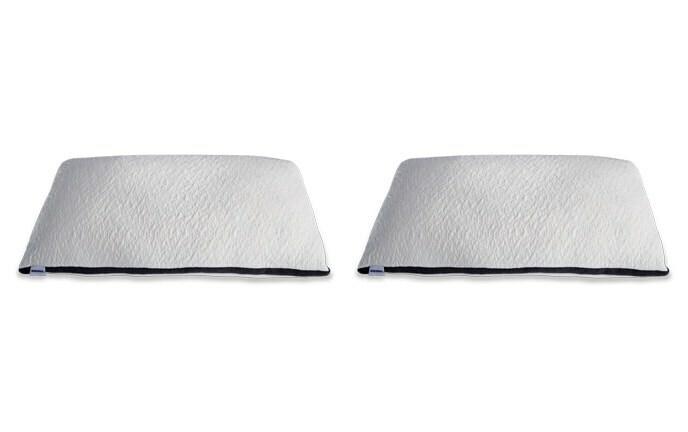 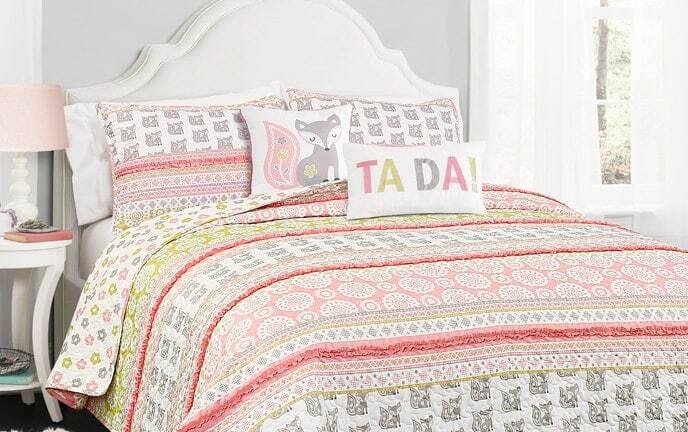 There's nothing quite like an unstoppable mattress or pillow cover to keep your bed clean, breathable and allergen free. 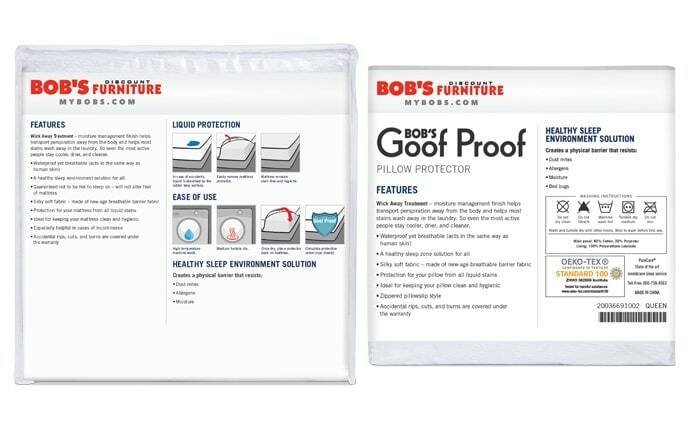 Sorry, they don't protect against snoring partners!